Corina first experienced the wonders of skin treatments in her late teens and it was her own beautician that inspired Corina to train in facial treatments. Since graduating in 1993, she gained experience with a paediatric dermatologist and learned how to treat teenage acne. 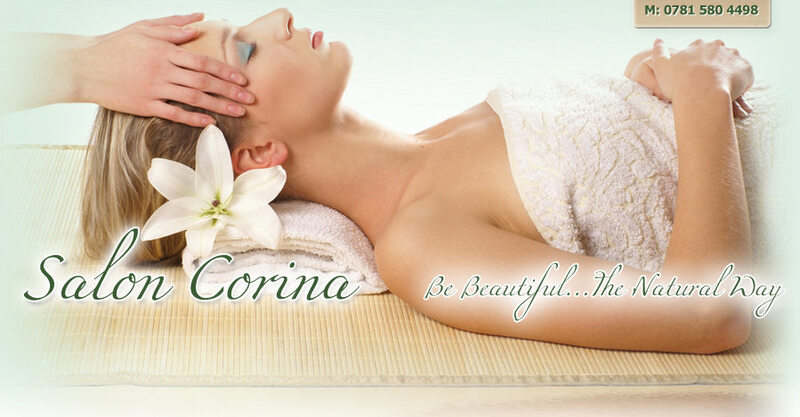 Since moving to the UK, Corina offers skin consultations and treatments. Now, after many years’ experience in several disciplines, Corina delivers a specialised treatment plan for each of her clients. Clients who have felt shy or embarrassed about their skin now radiate confidence after seeing Corina for their treatment. The clinic is based in West Bridgford, and can easily be accessed by public transport ( Bus no 5,6,7 ) from Nottingham city centre and offers free parking. ‘I’m am absolutely amazed by Corina. I’ve only been to see her 3 times and my skin is absolutely clear and I’ve had acne for 20 years.